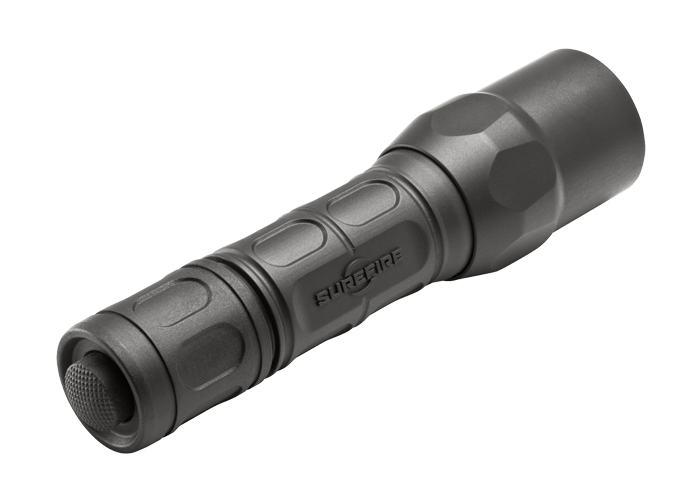 Specially designed to meet the needs of law enforcement professionals, the SureFire G2X ™ LE is a higher-output version of our best-selling G2X ™ Pro that leads with high output on its first press or click. 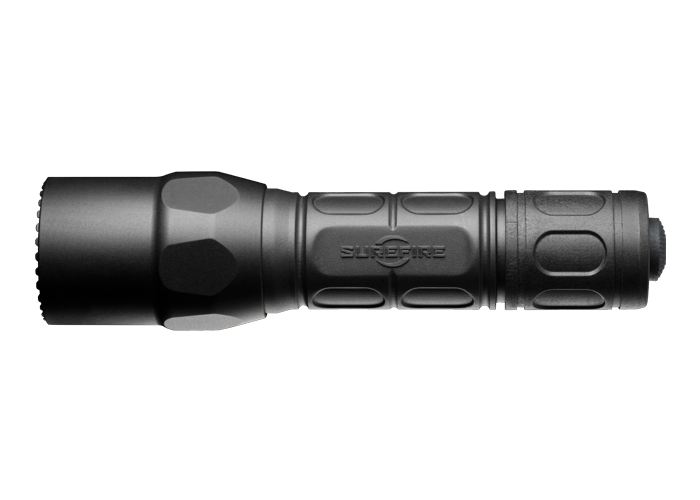 It features a high-performance LED that generates a max output of 400 lumens of blinding white light focused by a parabolic reflector into a versatile beam with significant reach and ample surround light for maintaining good situational awareness, crucial in law enforcement. 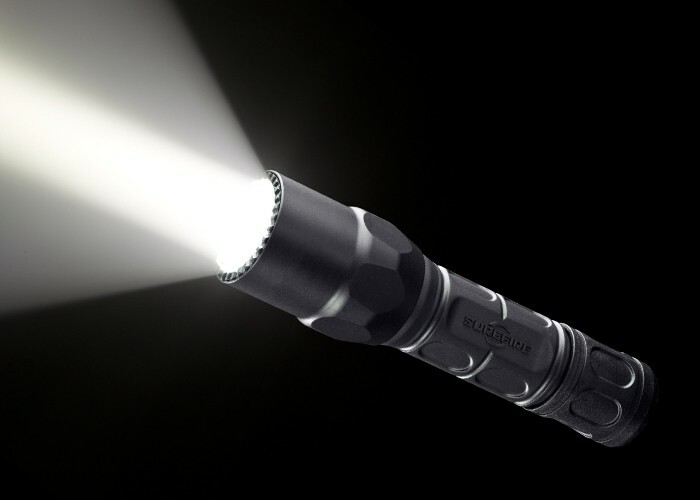 At its lower output the G2X LE produces a useful 15-lumen beam that provides extended runtime on a set of batteries, for tasks that don’t require as much light. 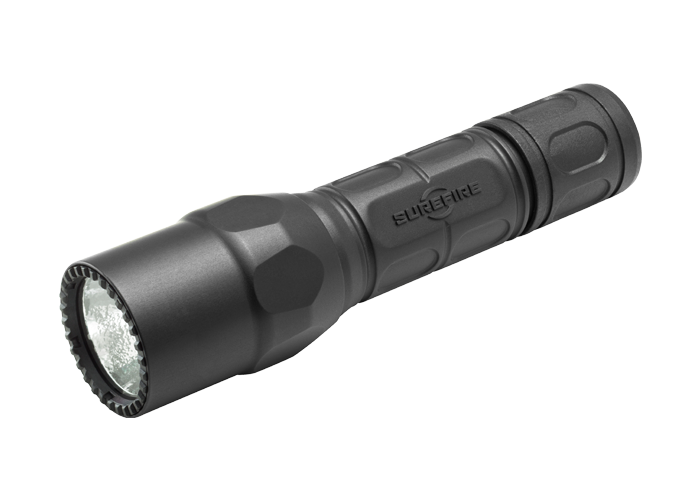 A click-style tactical tailcap switch controls the light’s output—simply press or click to unleash all 400 lumens in momentary- or constant-on mode, an important feature for law enforcement applications where instant access to maximum output provides a tactical advantage. Return to off and press or click again within two seconds for G2X LE’s lower-output 15-lumen beam. Featuring a lightweight, durable Nitrolon® polymer body designed for a secure hold, a Mil-Spec hard-anodized aluminum head, and O-rings and gasket seals to keep out moisture and dust, the G2X LE is as rugged as it is functional. 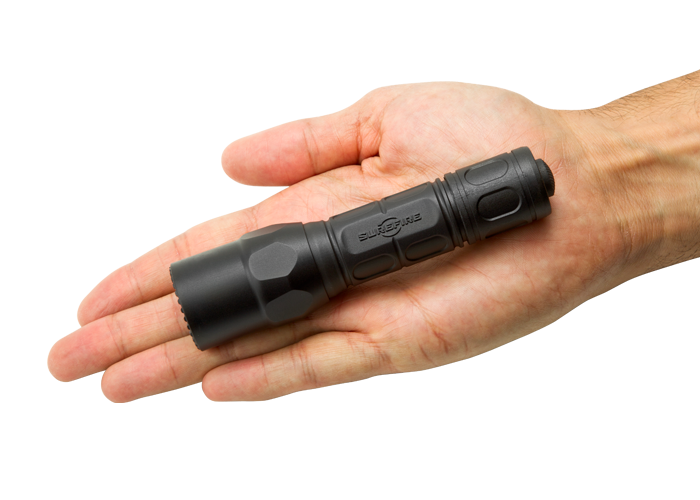 It makes an ideal duty light for anyone who wears a badge—or a perfect everyday-carry light for anyone who demands a professional-grade flashlight that’ll take on just about any situation.